The Monterey County region is comprised of Bradley. Description: great lake views and level parking.short sale home is being sold as is. Listed By: Matthew Taylor of Richardson Properties No. Co. 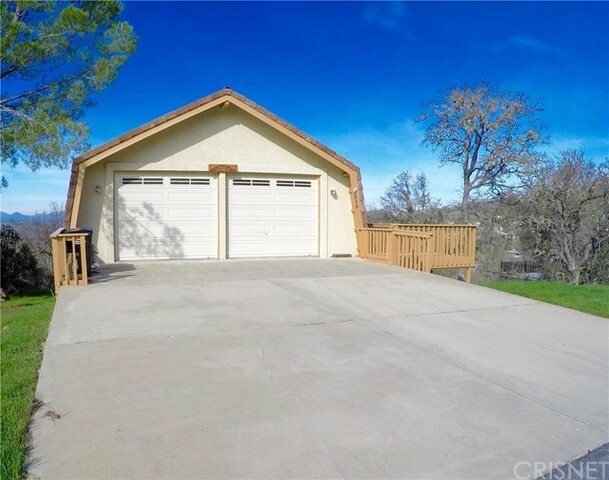 Description: panoramic lake views! that's what you get when you buy this beautiful lake house. large family/game room with pool table wet bar huge open floor plan that leads out to your decks with fabulous lake view. this home is situated on one of the largest over half acre lot in oak shores with walking trail to lake. (only greenbelt between property and the lake) great house for full time or second vacation lake home. Listed By: Matthew Taylor of Richardson Properties No. Co.